USCIS Begins Accepting Requests for Consideration of Deferred Action. Today, August 15, 2012, USCIS begins to accept Deferred Action cases. The Deferred Action process appears to be fairly straightforward for most; however issues surrounding the process are not. Each person will, in essence, be revealing him or herself to the government. While DHS has offered some level of assurance regarding confidentiality, those assurances are necessarily weak. 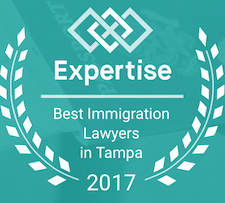 Speaking with an immigration attorney before applying is the smart, safe way to go. 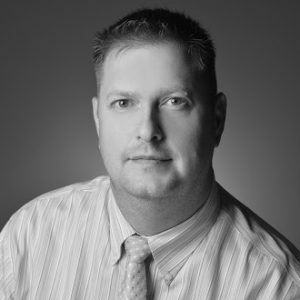 Because of the complexity of immigration law as a whole, even the simplest process can be fraught with pitfalls. 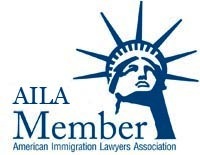 AILA and the immigration lawyer community are rallying to mobilize unprecedented pro bono activity surrounding the Deferred Action initiative. DREAMers, like all Americans, are united by a deep respect for those who work hard for a living and a shared commitment to the country we all call home. These young people study in our schools, play in our neighborhoods, and pledge allegiance to our flag. They are Americans in their hearts, in their minds, in every single way but on paper. They were brought to this country by their parents—sometimes even as infants—and yet they live under the threat of deportation to a country they may know nothing about. This temporary reprieve for DREAMers gives Congress the space to reach a consensus by taking the immediate threat of deportation off the table. Deferred action is not amnesty. Deferred action is not permanent. Deferred action is not a pathway to a green card or citizenship. Deferred action is not legal status. Youth that qualify cannot vote or petition for family members. Under current law people granted deferred action are eligible to apply for work authorization. While living in the United States people must have a way to support themselves—this is not a change in current law. Please see the page on this website, regarding DEFERRED ACTION.